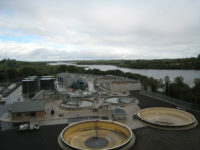 The existing Enniskillen water and wastewater treatment works was designed in the late 1960′s on behalf of Fermanagh District Council to provide preliminary, primary and secondary water and wastewater treatment for a population equivalent of 24,000. Extensive upgrading of the existing wastewater treatment works was required to ensure compliance with EU discharge consent standards and cater for the increased capacity requirements from the new hospital currently being developed in Enniskillen. 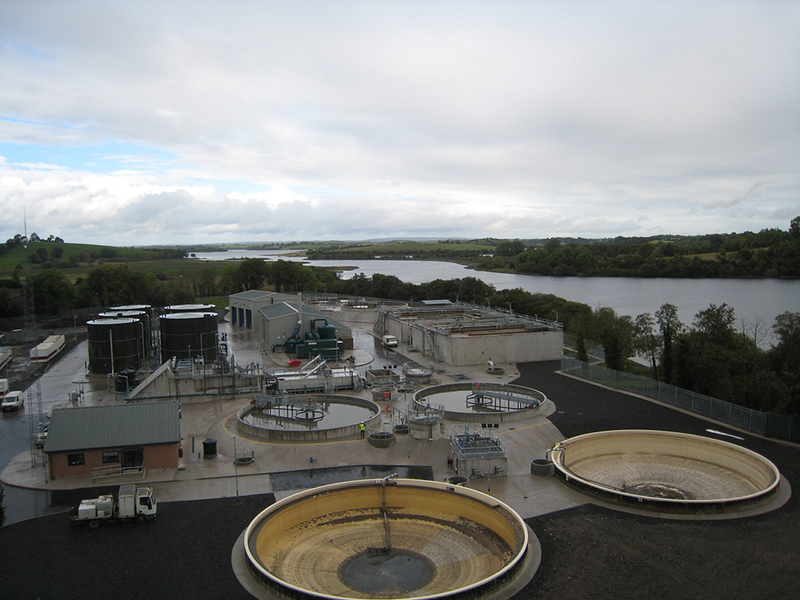 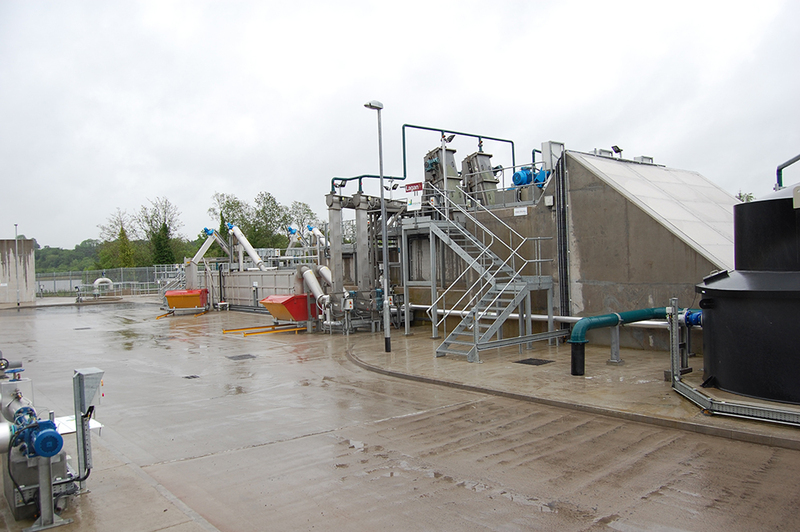 Charles Brand in consortium with our MEICA partner, Enpure, successfully designed, constructed and commissioned a new wastewater treatment plant at Enniskillen in Northern Ireland. 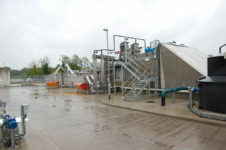 The new plant incorporates preliminary, primary and secondary treatment processes along with sludge storage and thickening facilities. 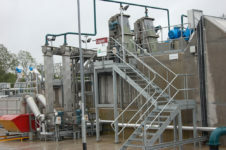 It is designed to process wastewater from 35,000 homes (12.5 Mega litres per day) to a minimum standard quality of treated discharge water of 20:30 Biological Oxygen Demand: Suspended Solids (BOD:SS). 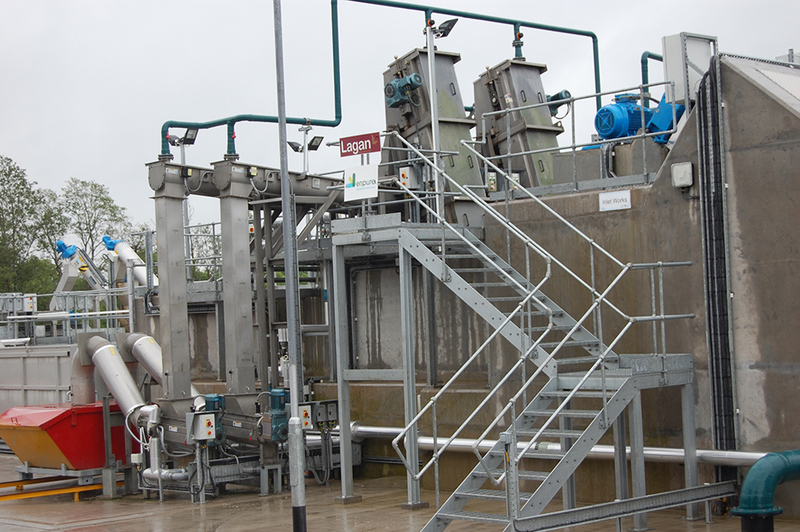 On successful commissioning of the new facilities, the existing inlet works, primary tanks, secondary aeration tanks and sludge treatment facilities at this site were demolished and significant quantities of this material were successfully recycled. 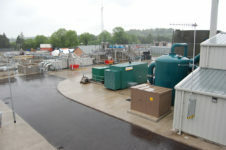 Site restrictions included planning constraints, poor ground, a high water table, strict limits on odour, noise and vibration and a requirement to maintain the existing process during construction.